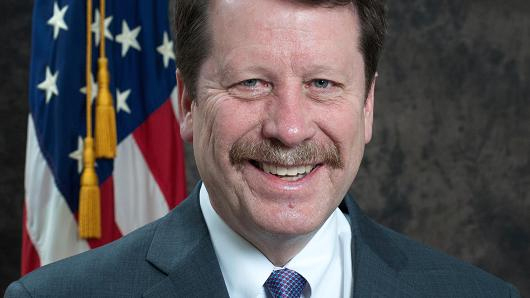 The latest rumors following FDA Commissioner Robert Califf, M.D.’s interview with The Washington Post, is that he may leave FDA under President-elect Donald Trump’s administration. Califf said that Trump’s transition team has not contacted him yet. It is rumored that if Califf, who hasn’t even headed the agency for a full year, departs, Stephen Ostroff, M.D., current deputy commissioner for foods and veterinary medicine, will step up to the plate. 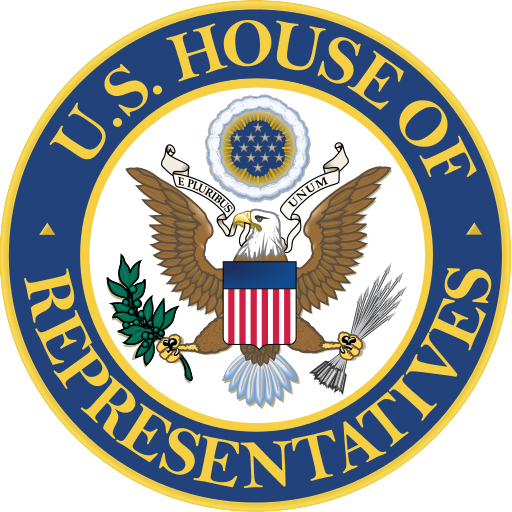 During the WP interview, Califf drew attention to the 21st Century Cures Act, which President Obama signed into law last month, as an accomplishment. When asked to name some of the biggest challenges facing FDA, Califf pointed to the hiring limitations at the agency, along with limited IT and infrastructure. He also said there is a need for more evidence in order to enable good decision making. Although the U.S. Senate vote to appoint the new agency commissioner was overwhelming, it was not without critics. 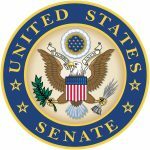 Industry doesn’t anticipate roadblocks from the Senate, expects confirmation.